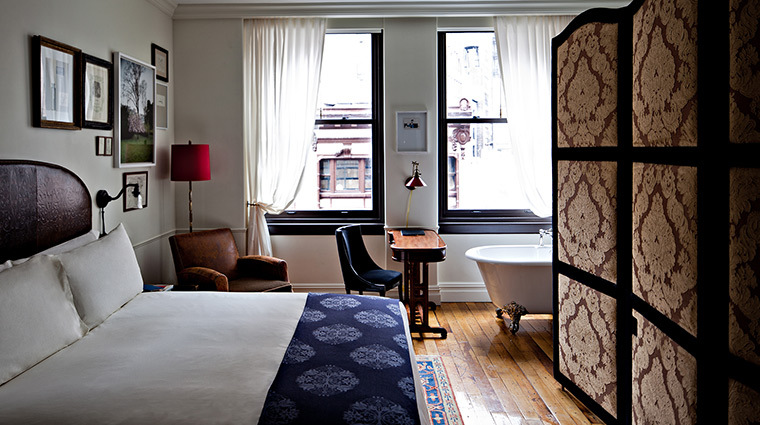 Located on a stretch of Broadway just north of Madison Square Park that’s slowly evolving from a no-man’s-land of garment and electronics shops to become one of the city’s trendier nooks, The NoMad offers a luxe boutique hotel experience with a Bohemian vibe. 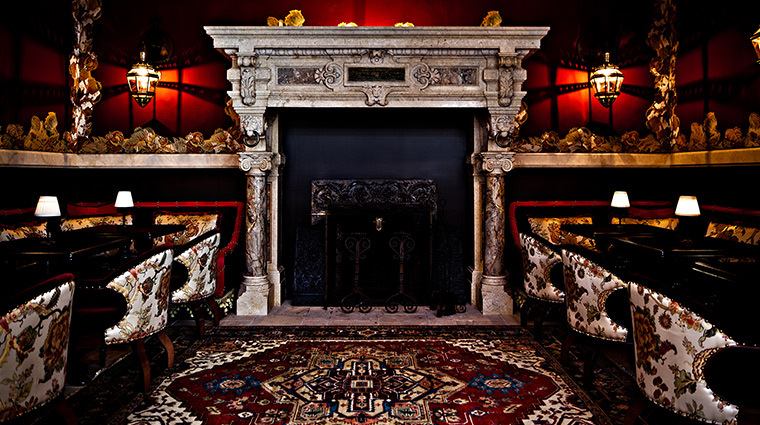 The Beaux-Arts building that houses the 168-room hotel includes streamlined and vaguely Victorian rooms with interiors by French designer Jacques Garcia and several restaurant spaces overseen by New York wonder-duo chef Daniel Humm and Will Guidara of Eleven Madison Park. 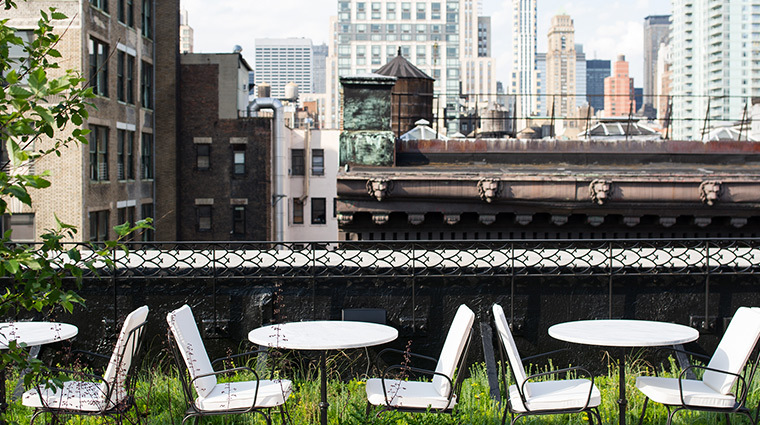 The one to check out is Atrium Restaurant, a more casual outpost of Eleven Madison Park that sits under a striking pyramidal glass roof. Don’t miss its roasted chicken stuffed with foie gras and black truffles. 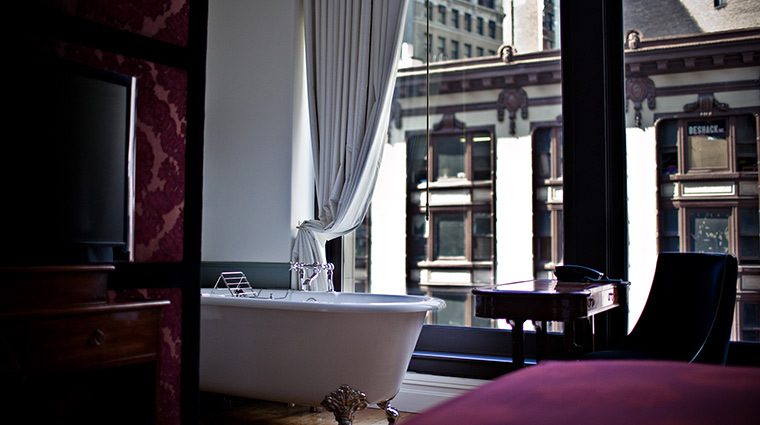 Most Manhattanites come for the food and the lively bar scene, but those who book a room will be rewarded with surprisingly quiet and spacious retreats that feature bathrooms with claw-foot tubs. 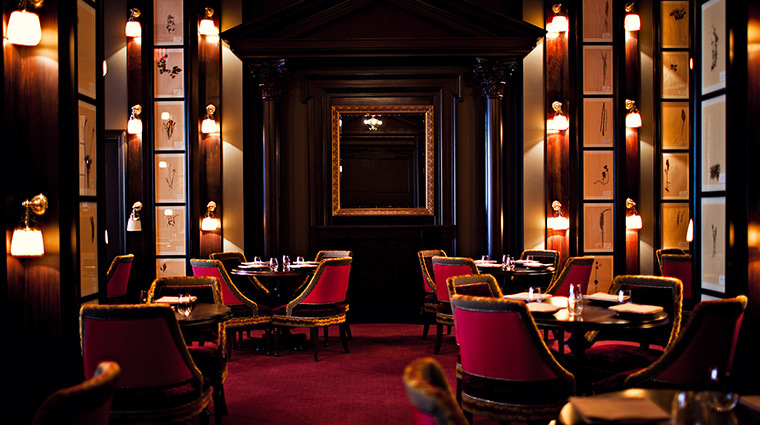 Come early and claim a seat at the stylish, rosewood-paneled Atrium Bar located on the first floor of the hotel. It’s one of the city’s more popular watering holes, and bartenders turn away guests when the space gets too crowded, so staking your space before the crowds descend is a must. The NoMad offers two vintage-style bikes available for you to use to explore the increasingly bike-friendly city. 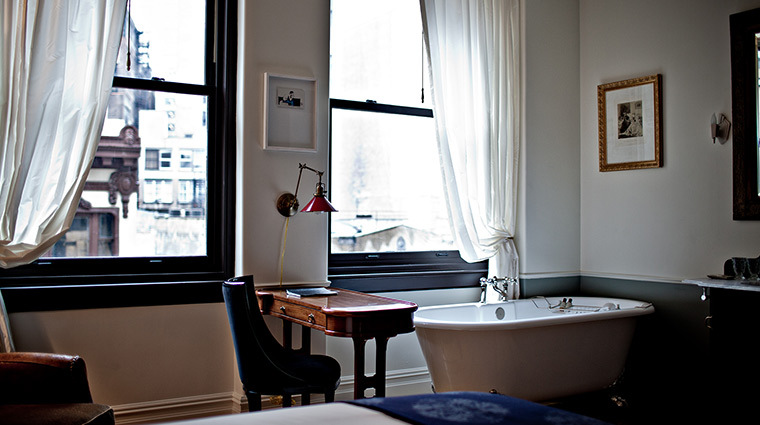 In an age where sleek shower stalls often take an edge over a traditional soak, the Manhattan hotel nods to nostalgia with its alluring claw-foot tubs and porcelain-tiled bathrooms. 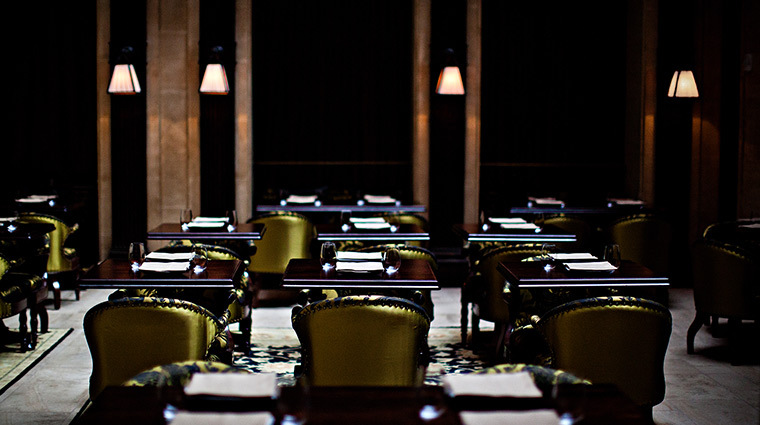 Dinner seated underneath the glass pyramidal atrium in the historic building is a special treat, with menus designed by star chef Daniel Humm. 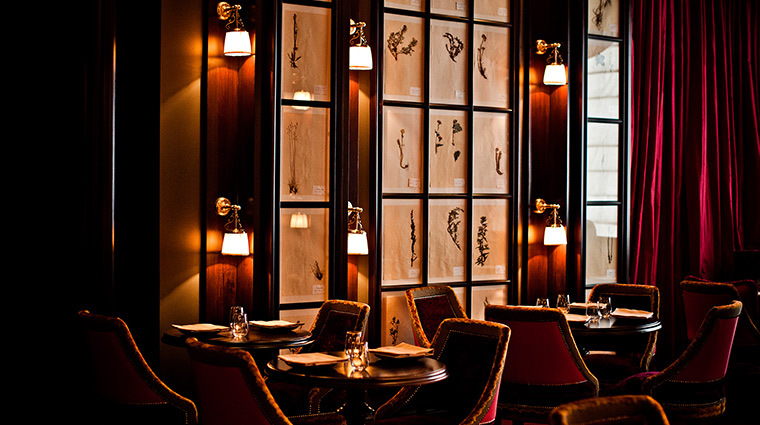 The roasted chicken for two with foie gras is the signature dish, and it’s worth visiting for this alone. 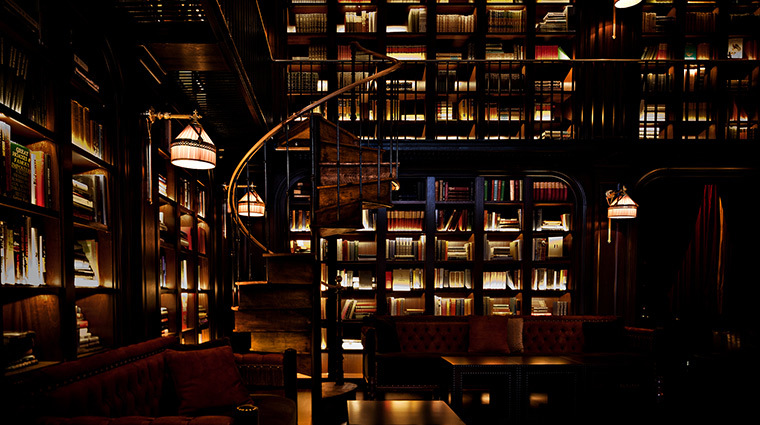 The neither uptown-nor-downtown, not East Side or West Side location makes The NoMad a great place for exploring all that Manhattan has to offer. 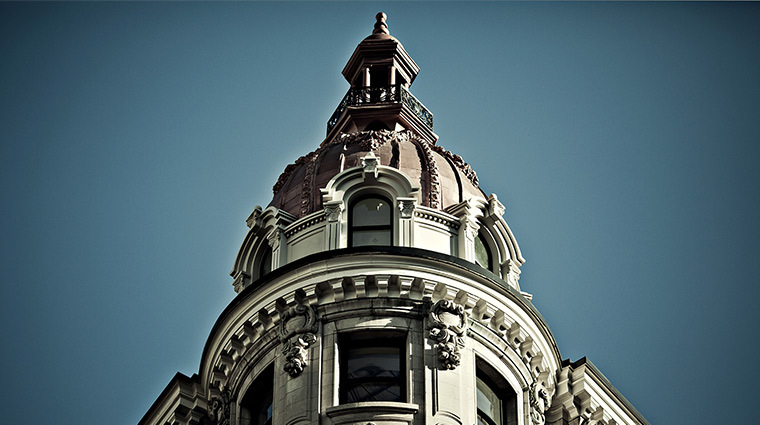 Within walking distance are shopping along lower Fifth Avenue, chef Mario Batali’s Eataly food hall and the recently revived Madison Square Park. 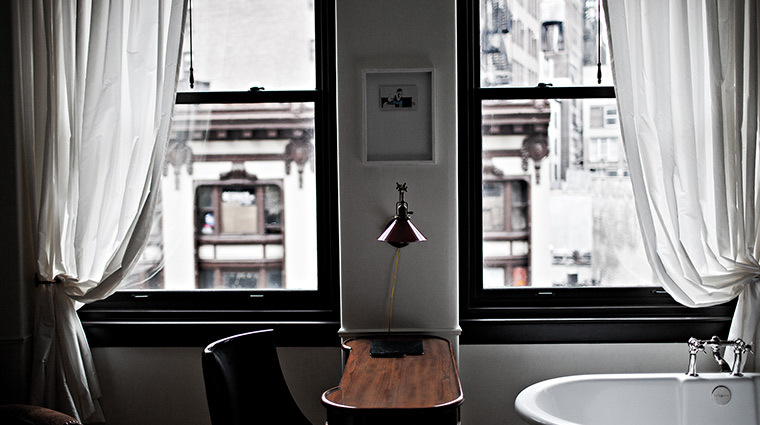 NoMad is an abbreviation for “North of Madison Avenue,” which is the hotel’s location. It’s also a fun play on the word “nomad,” a nod to the worldliness of the guests who cycle through this Bohemian boutique hotel. The New York City hotel’s mini-bar goes way beyond peanuts and sodas — you’ll find a steamer trunk stocked with a scented candle, rosewater spray and organic snacks. The stylish hotel’s restaurant and bars can draw large crowds, so for a little solitude, just retreat to your luxurious claw-foot bathtub. 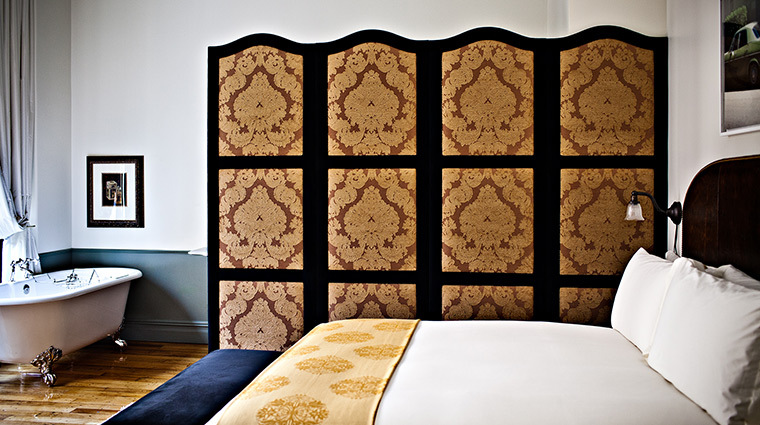 The 168 rooms are residential in feel and decorated in a classic, timeless and slightly French style. 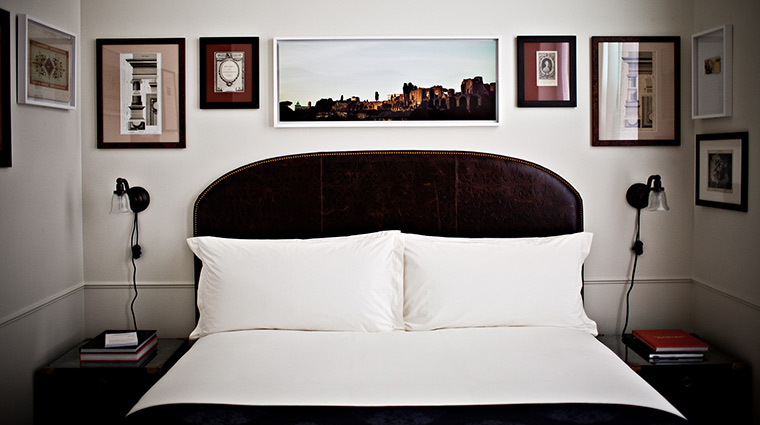 Custom plush top mattresses dressed in Frette linens with embossed leather headboards make for a luxurious night’s sleep. 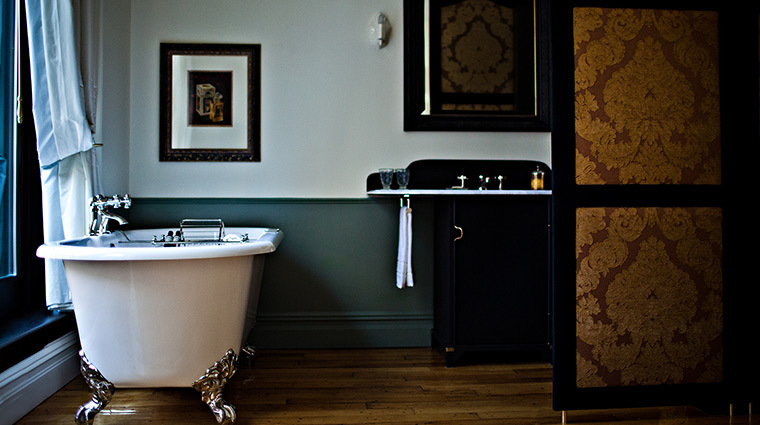 The gorgeous European-style bathrooms offer walk-in showers, separate water closets, freestanding claw-foot bathtubs and custom Argan bath amenitites by Cote Bastide. 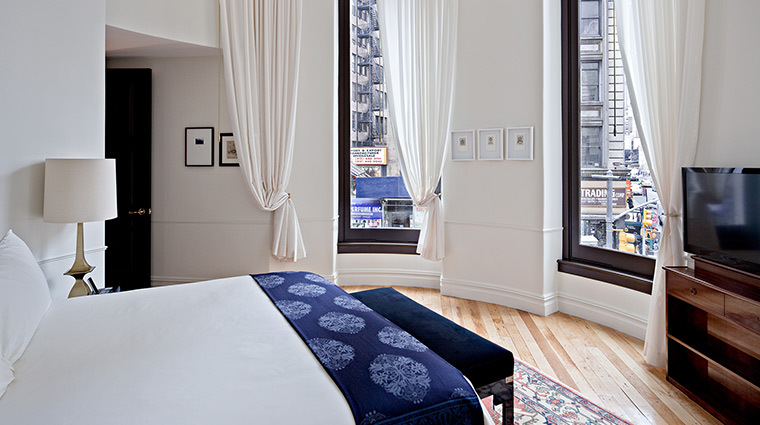 The New York City hotel's guest rooms feature framed vintage photographs and sketches, as well as hardwood floors covered with colorful hand-woven rugs. Inspired by chef Daniel Humm’s travels through Switzerland, California and New York City, the refined, yet approachable cuisine mirrors that of his acclaimed restaurant Eleven Madison Park. Atrium’s menu offers a wide variety of international dishes with a distinctly Provençal twist—think striped bass poached with ratatouille, slow-roasted duck with peach and juniper or suckling pig confit with cherries. 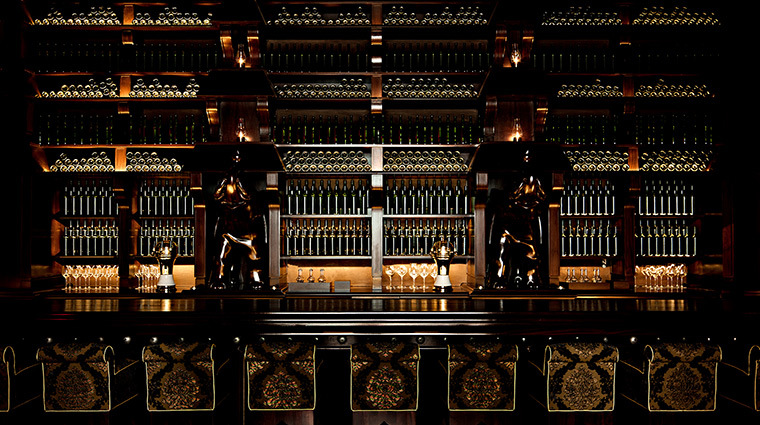 The menu at Atrium is accompanied by a carefully curated international wine list, while breakfast is accompanied by a wide selection of high-quality teas. The NoMad Bar offers a small, but robust menu of elevated bar bites—think chicken sandwiches with foid gras and black truffle mayo or bay scallops marinated with yuzu and pistachio.